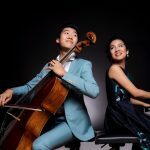 Named one of CBC Music’s “30 hot Canadian classical musicians under 30”, the Cheng² Duo (pronounced Cheng Squared Duo) is celebrated by audiences and critics alike for its artistic excellence, generous spirit, and compelling vibrancy. 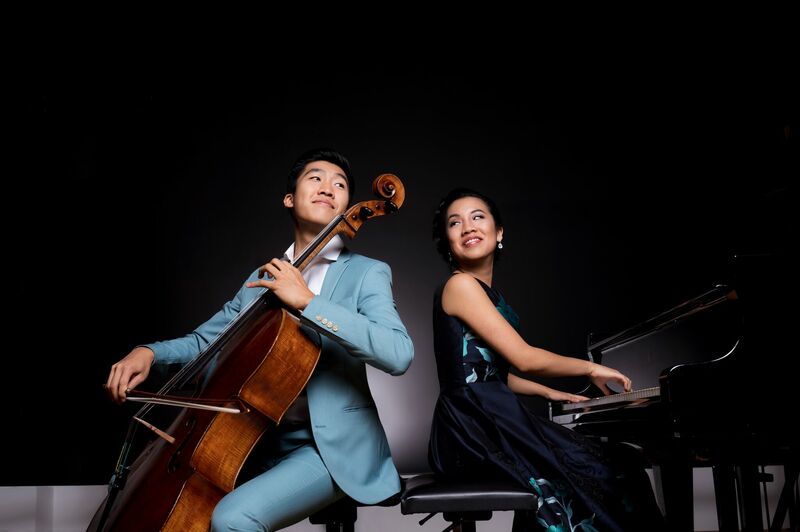 The brother-sister duo is formed by cellist Bryan Cheng, recipient of the 2017 Canada Council for the Arts Michael Measures Prize, and pianist Silvie Cheng, recipient of the Roy M. Rubinstein Award for exceptional promise in piano performance. 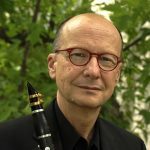 They have performed a wide-range of repertoire for the cello and piano at many festivals including the Aspen Music Festival, Orford Music Festival, Ottawa Chamberfest, Festival of the Sound, and Trasimeno Music Festival. Their sophomore album featuring Spanish works was released in June 2018.